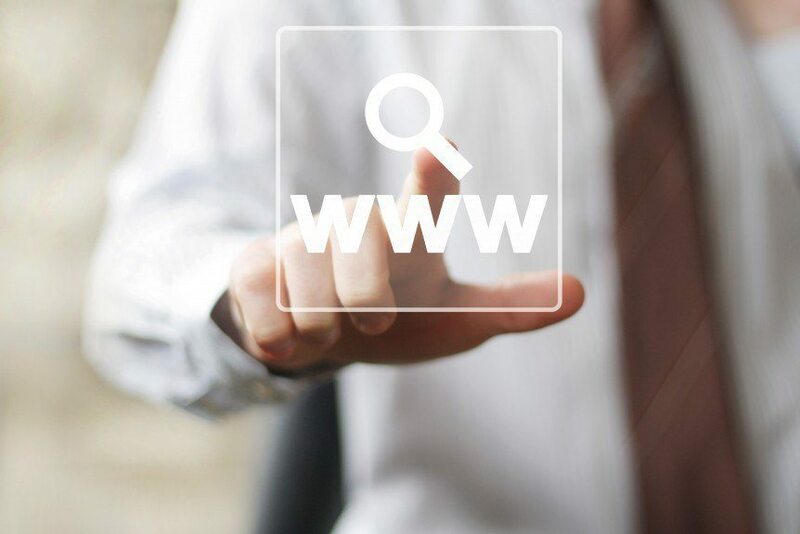 Your website domain is an extension of your brand. It should always be in your control. If you don’t register your domain in your name, sadly, it’s not in your control. If things end up turning sour between you and your web design company, even if it’s through no fault of your own, and it turns out that they own your domain it could be very difficult to get it back. The web is full of horror stories about companies threatening to turn off their clients websites if they decide to go elsewhere. Even if it’s not as sinister as this, what if you lose contact with your web designer or they decide to move abroad Even if you’ve always been more than happy with the service provided by your web design company, what would happen if you found yourself needing to make a change, only to discover that the people you worked with are no longer in business? This is going to super be complicated. If you can’t get control of the domain you’ll need to buy a new one and that could mean you also have to redo anything that features the old web address including business cards, letterheads or even sign written vans. You seriously don’t want to find yourself in this position. Even if you do manage to get your old company to agree to transfer your domain over, it can take a week for everything to go through. Needless to say, this is a real pain in the backside. You have to get the domain released and then accepted with you at your side. We’ve seen cases where this has taken well over a week to be completed. If are primed and ready to launch your new site, this can really hold things up. We’ve encountered all of these situations and none of them are easy to swallow. You can avoid all of this by simply registering your domain yourself. It’s super easy, takes only a few minutes and this way you can rest assured that you are always in 100% control. Hopefully, this article has helped you see the benefits in owning your own domain name. If you have any questions about registering a domain name, please feel free to contact us and we’ll be more than happy to help you out.